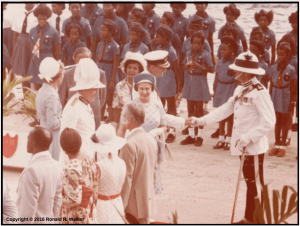 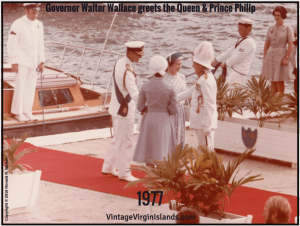 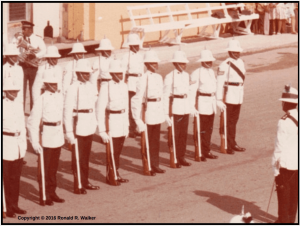 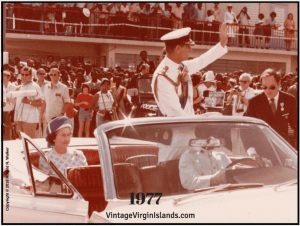 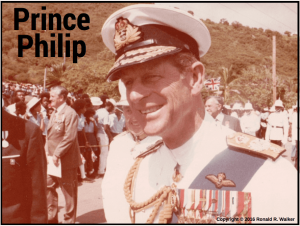 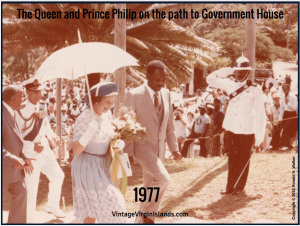 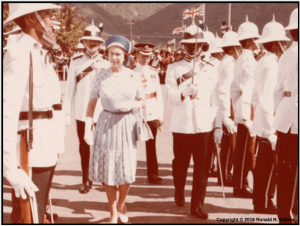 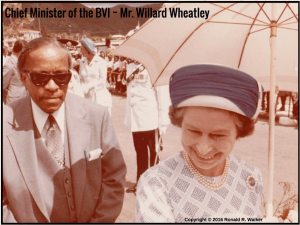 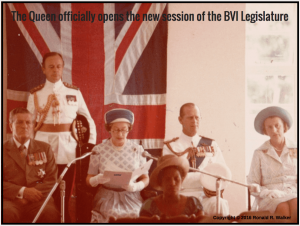 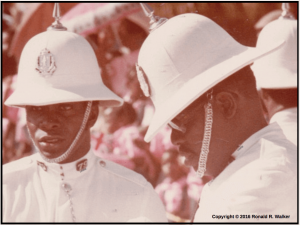 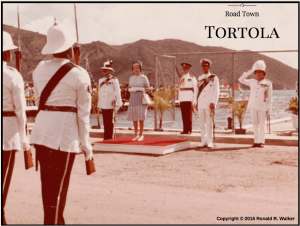 In 1977, my uncle, Ron Walker, photographed Queen Elizabeth II and Prince Philip as they arrived on Tortola for a short visit. 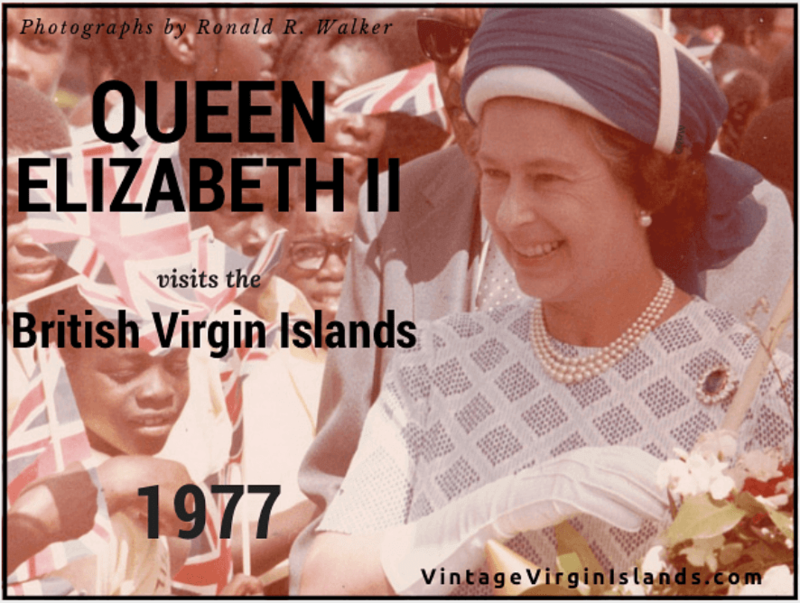 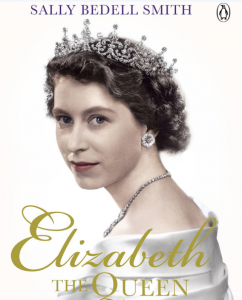 As a tribute to Her Majesty for her 90th birthday, I made this slideshare presentation of the photographs he took that day. 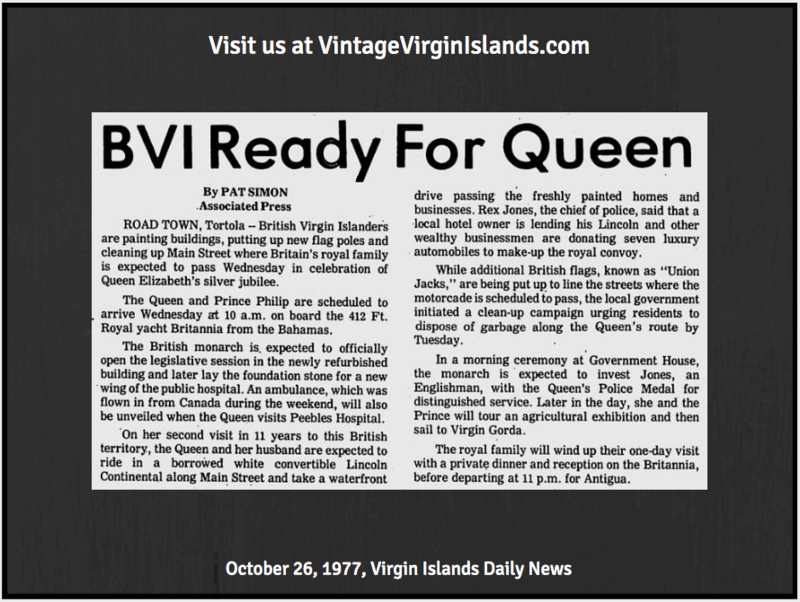 Share with those that may be interested by using the social media buttons provided. 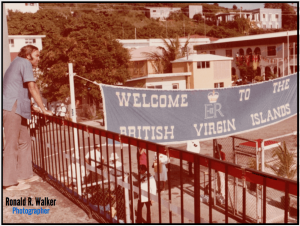 Note: All photographs are copyrighted © 2016 Ronald R. Walker and were used with permission.